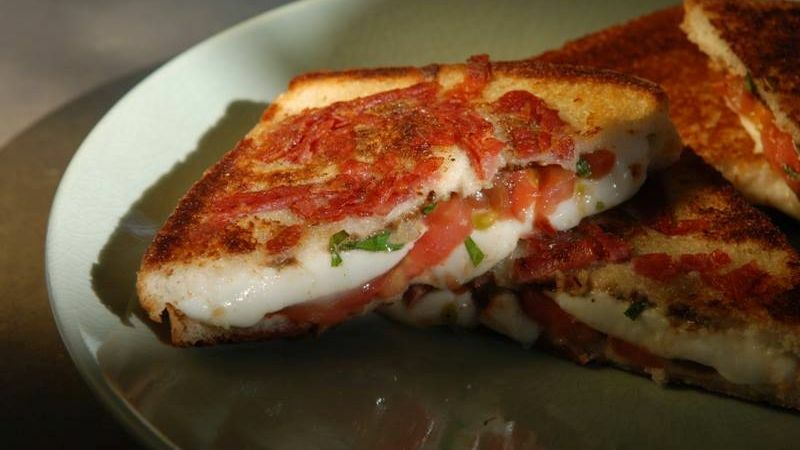 The Grlled Cheese Food Truck - Enegren Brewing Co.
About the Grilled Cheese Truck: Inspiration happens when you least expect it! 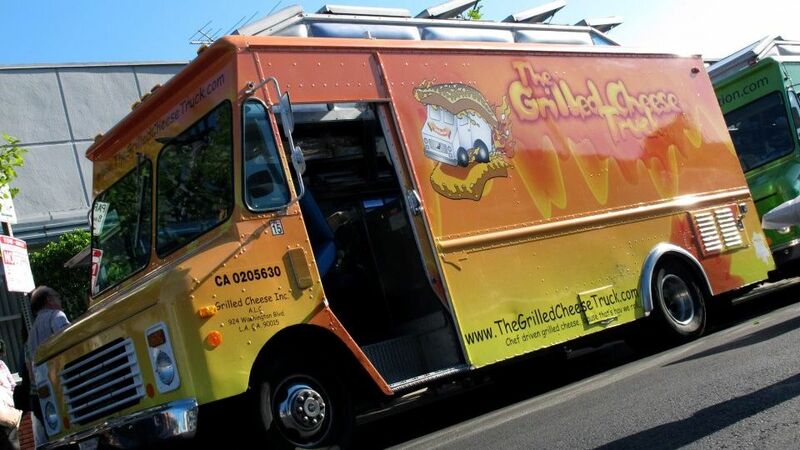 What started as a fun, weekend activity to enter our Cheesy Mac and Rib Melt into LA's 7th Annual Grilled Cheese Invitational quickly became the idea behind The Grilled Cheese Truck. 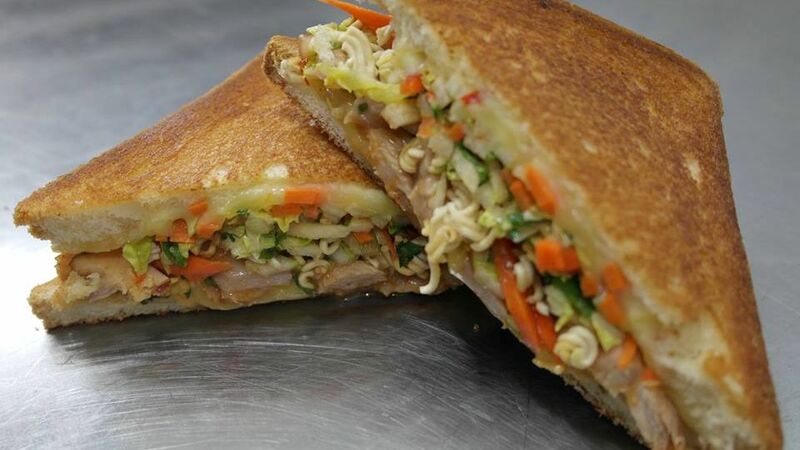 After seeing the masses of grilled cheese fanatics gathered to pay homage to our favorite childhood (and adult!) comfort food, we realized that this world needed more grilled cheese sandwiches brought to the streets. Not just the classic bread, butter and cheese, but amazing creations that are constructed with the best ingredients, local produce and made with nothing but love. Love this truck? Sign up for our instant email or text notifications when new dates are scheduled. This EBC feature is currently under development! Until we get it up and running, either bookmark this page or sign up for our mailing list here to keep up to date with our food truck schedule. Questions, Comments? Let us know.